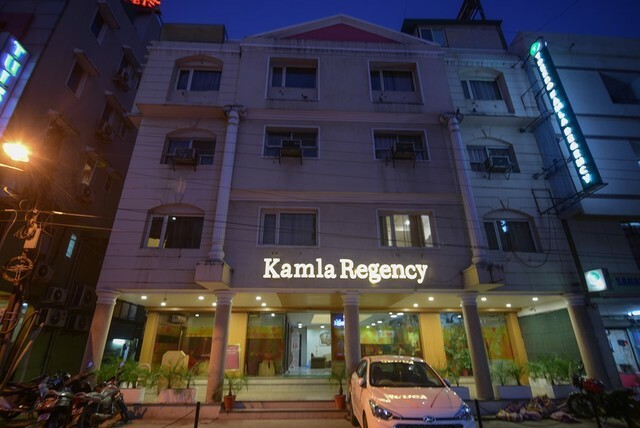 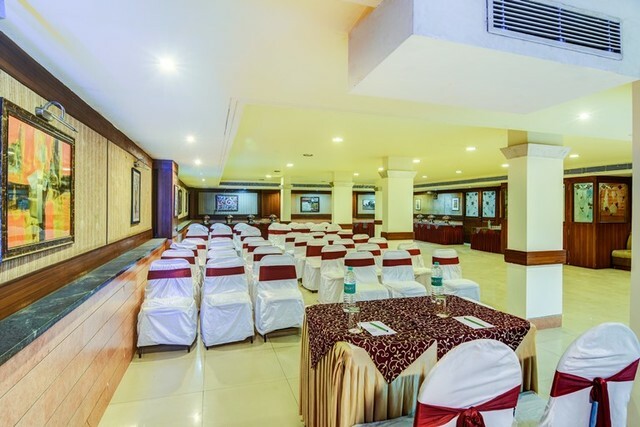 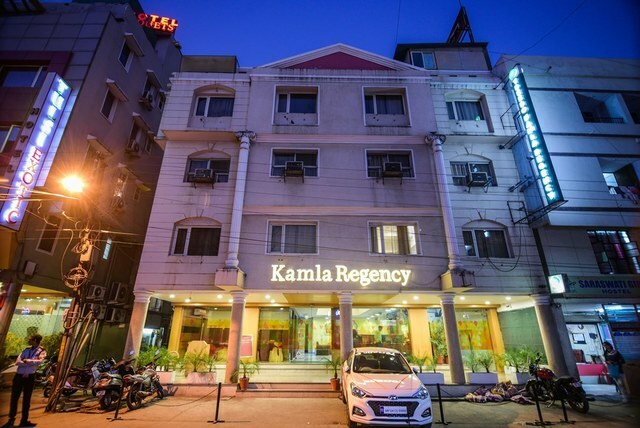 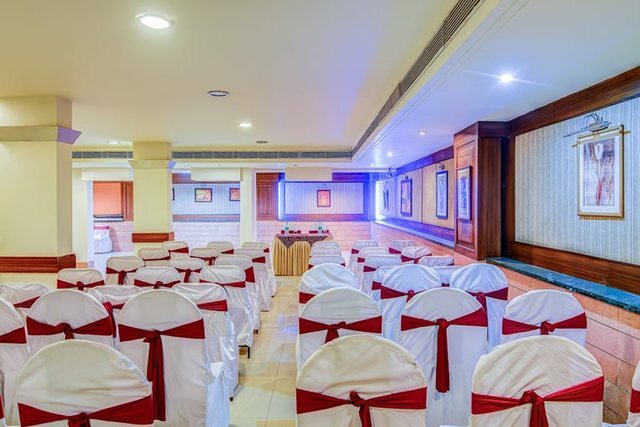 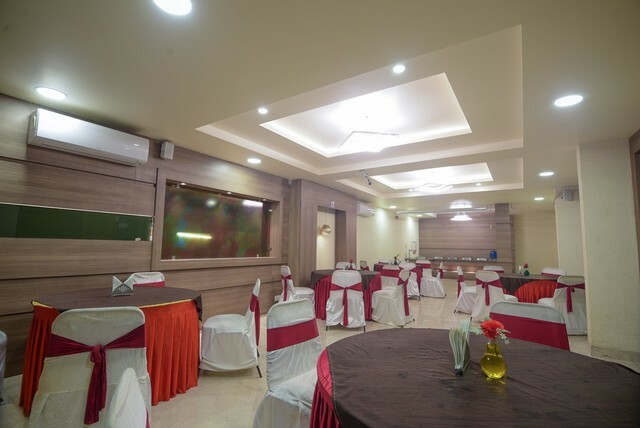 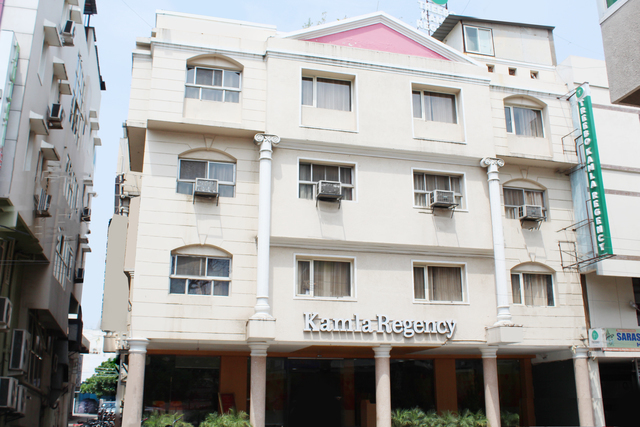 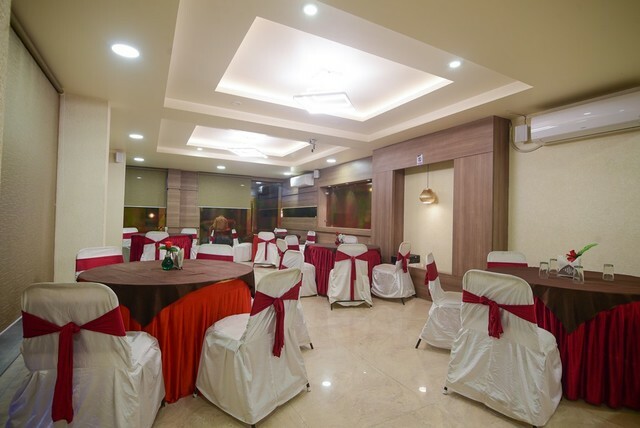 Hotel Kamla Regency is in the bustling area of M.P. 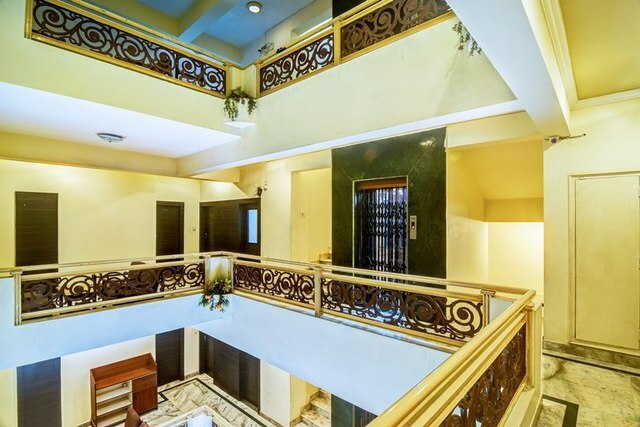 Nagar, 6 km away from BHELs office and 7 km from the Van Vihar National Park. 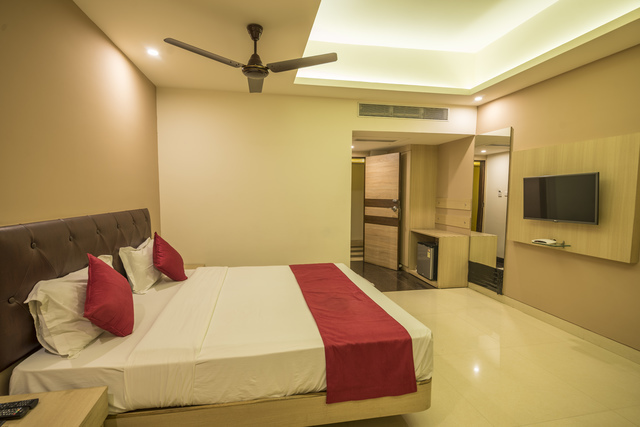 Get in, relax and avail benefits such as room service, chargeable laundry options, free Wi-Fi and complimentary breakfast, at the hotel. 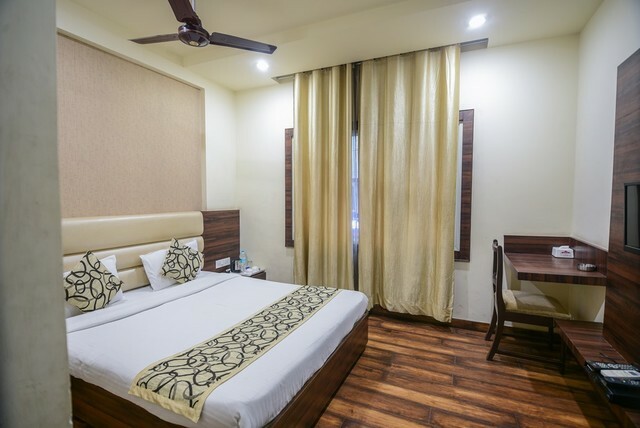 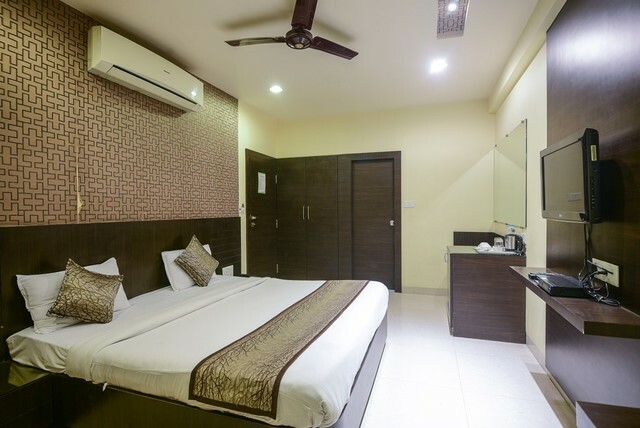 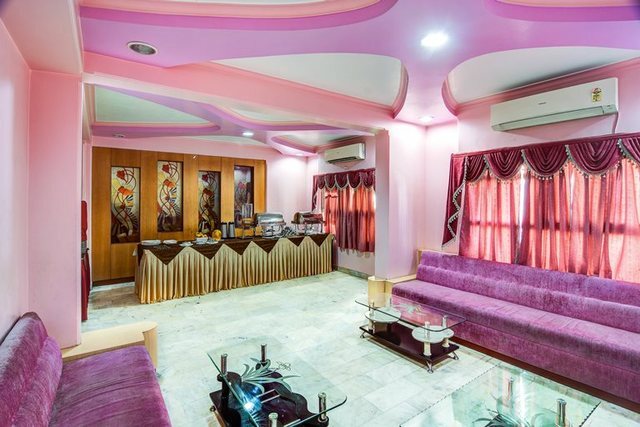 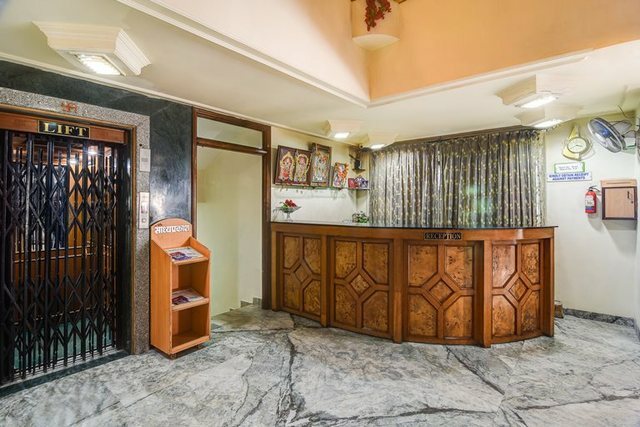 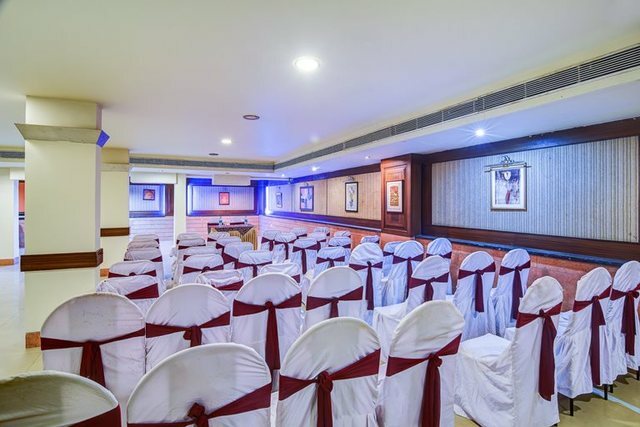 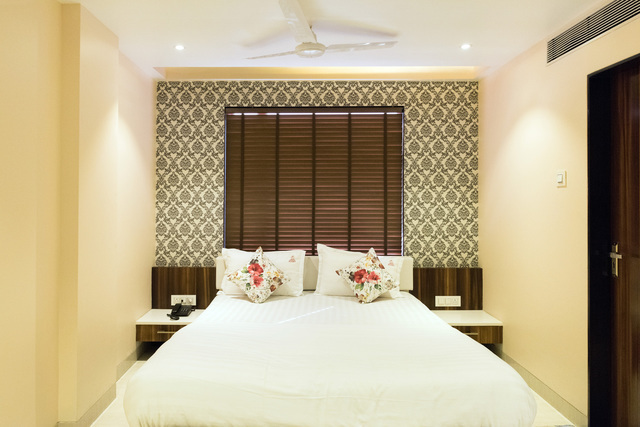 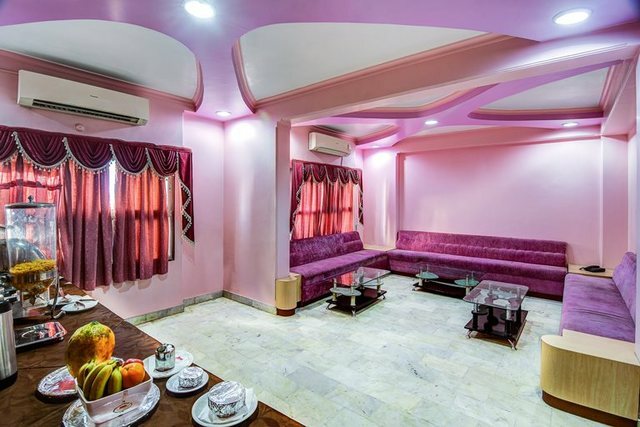 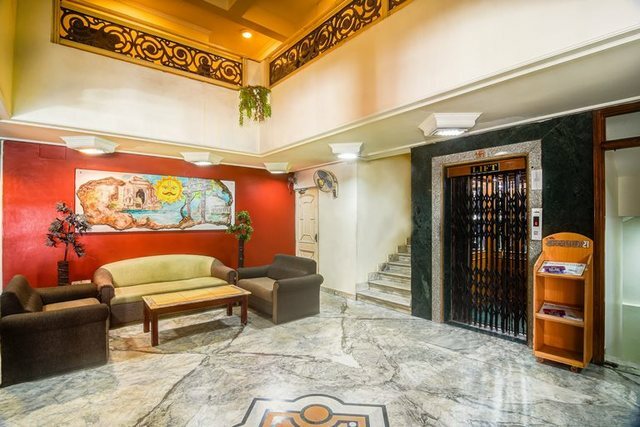 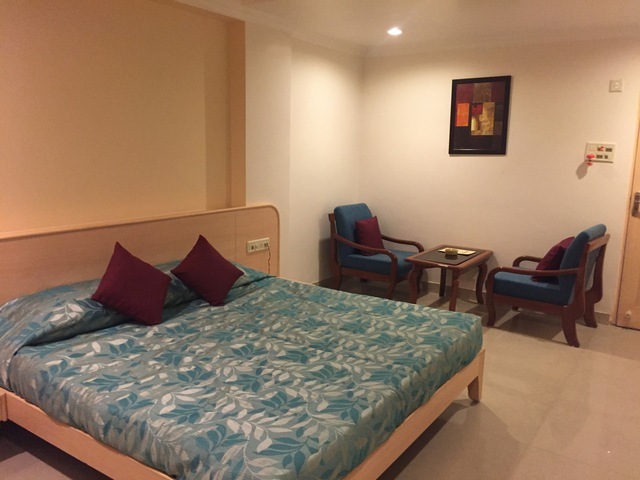 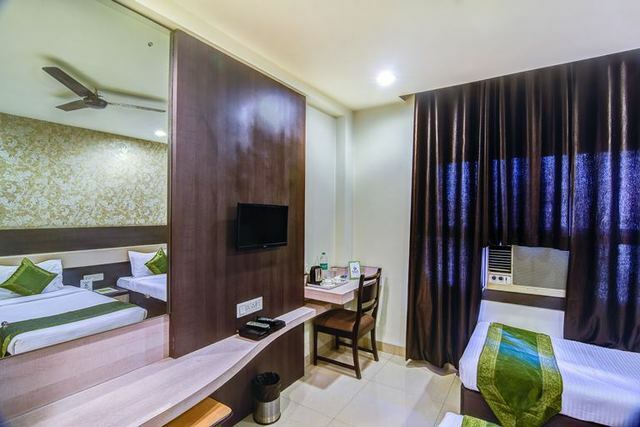 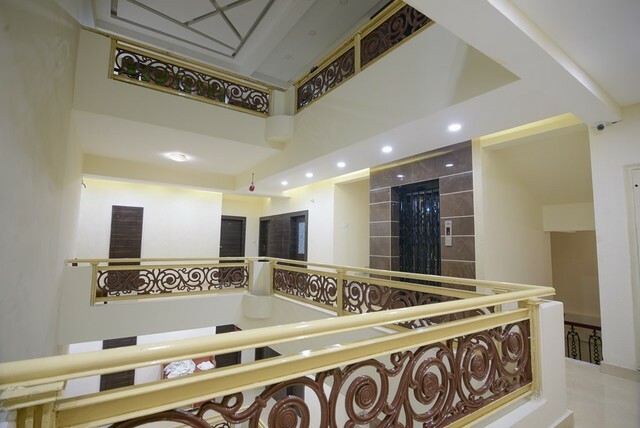 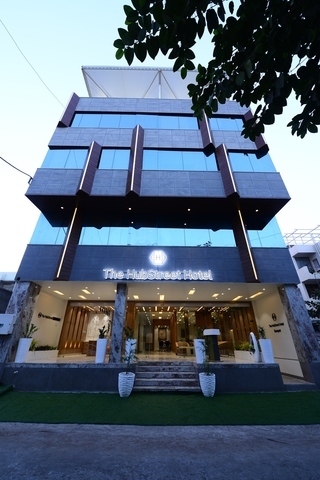 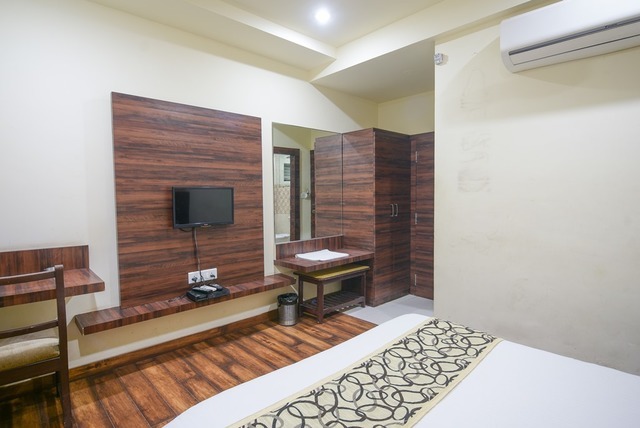 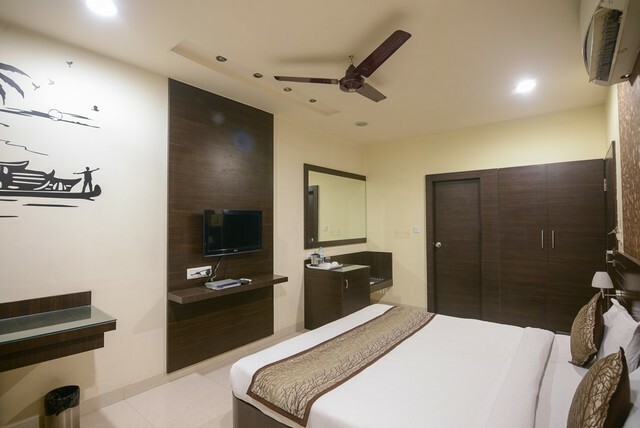 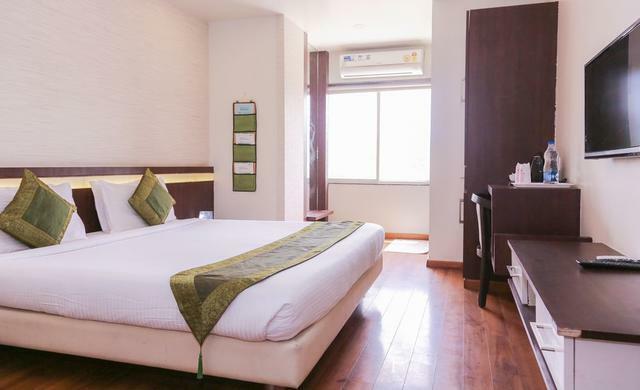 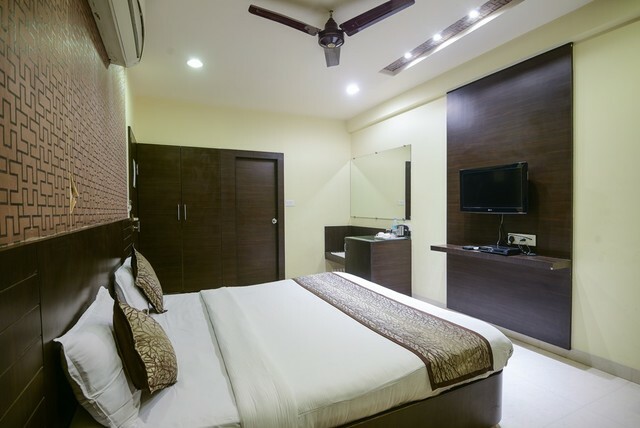 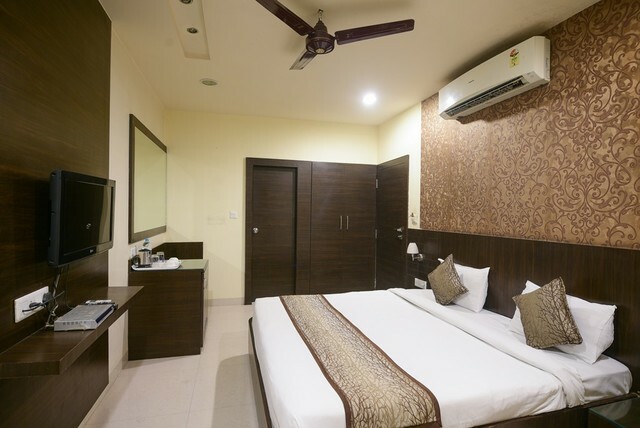 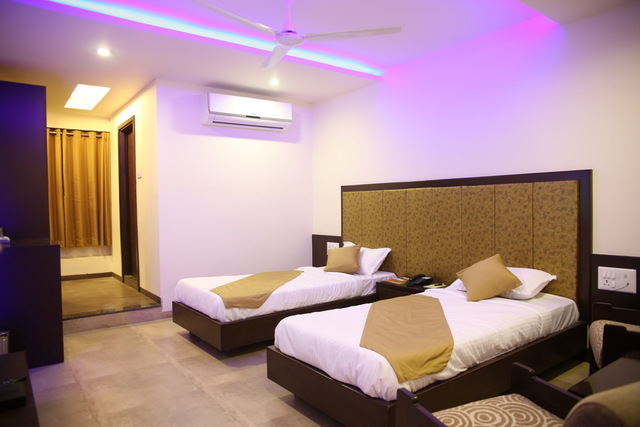 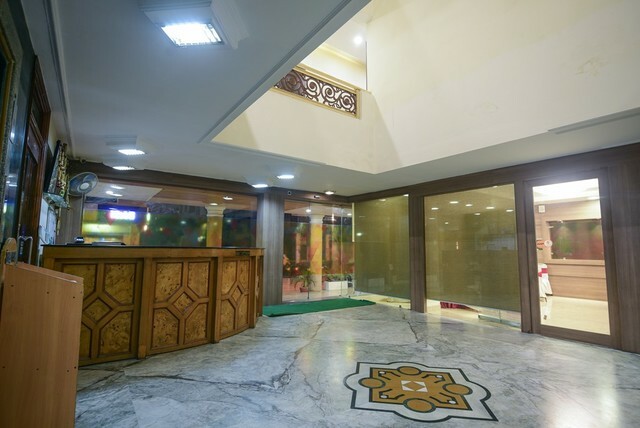 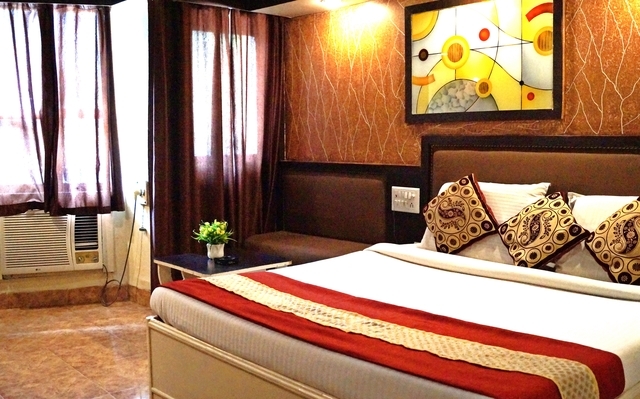 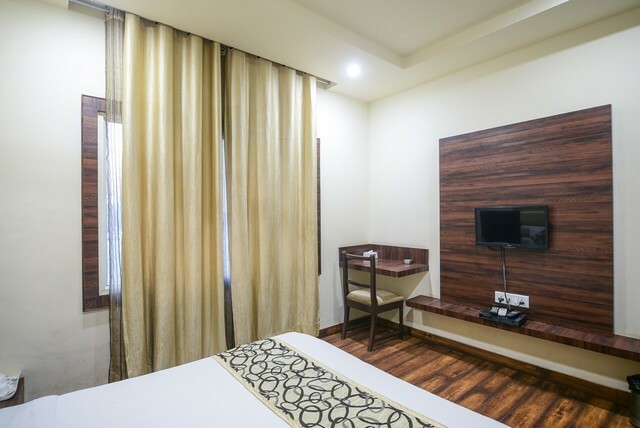 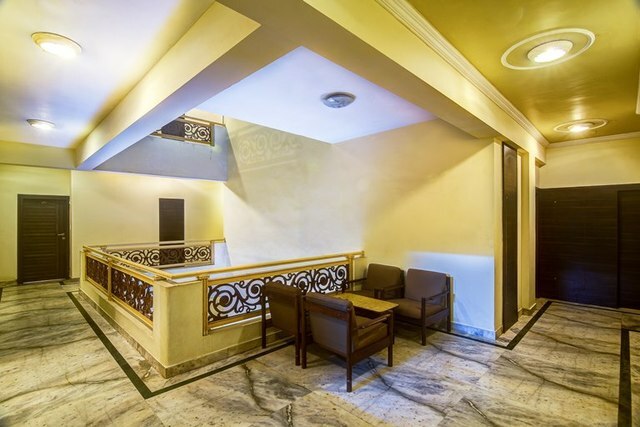 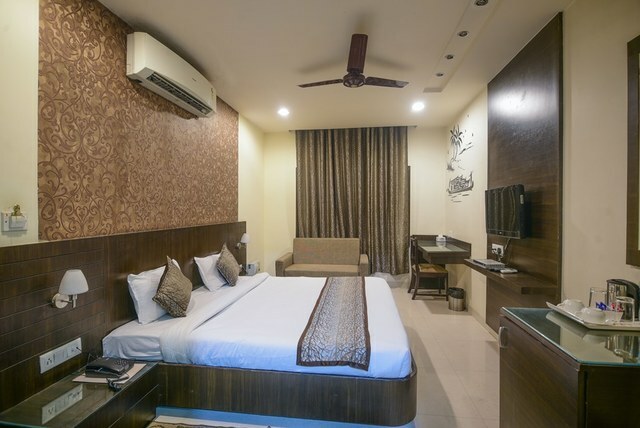 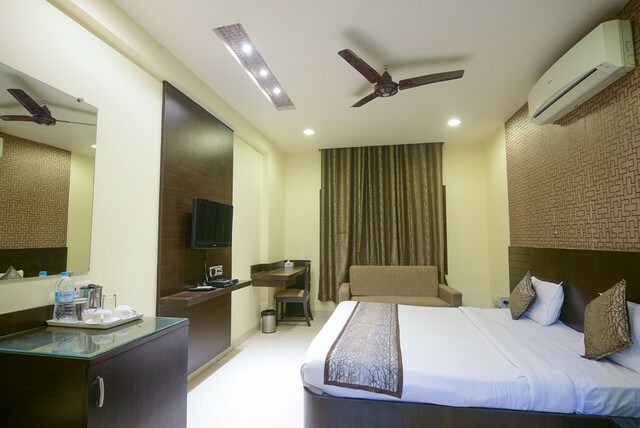 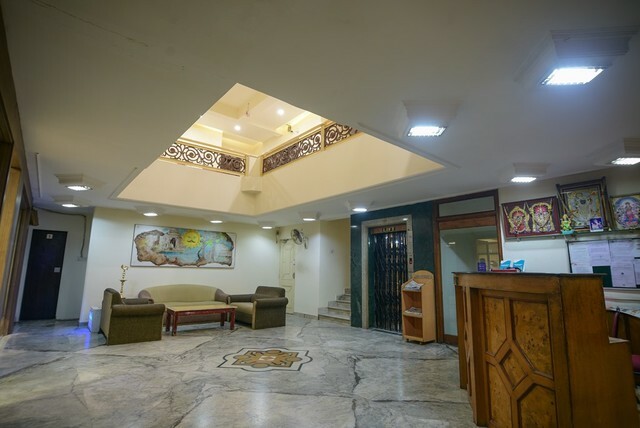 All the rooms are air-conditioned and equipped with an LCD television with cable/ DTH connection, a tea/coffee maker and a coffee table. 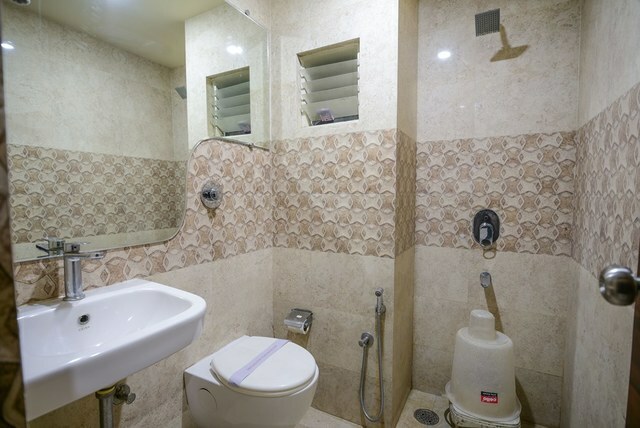 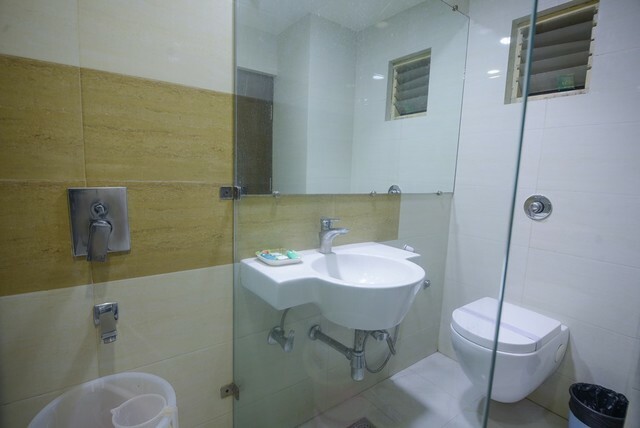 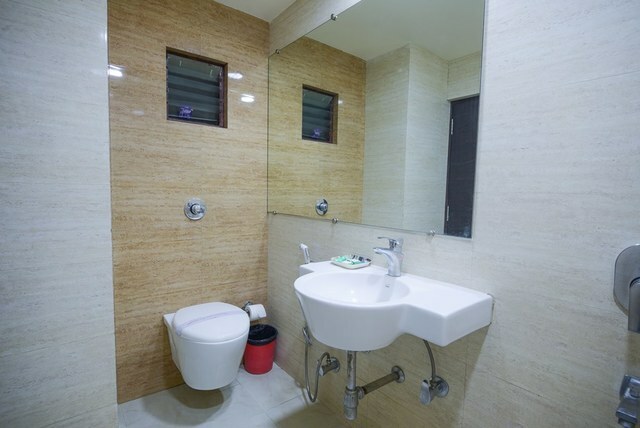 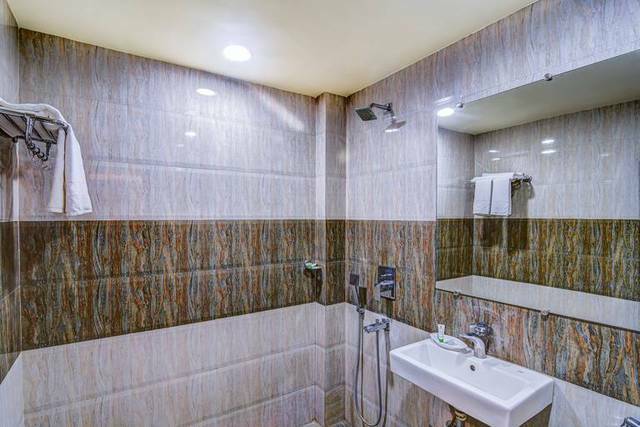 The bathroom is fitted with water heating facility and provided with toiletries. 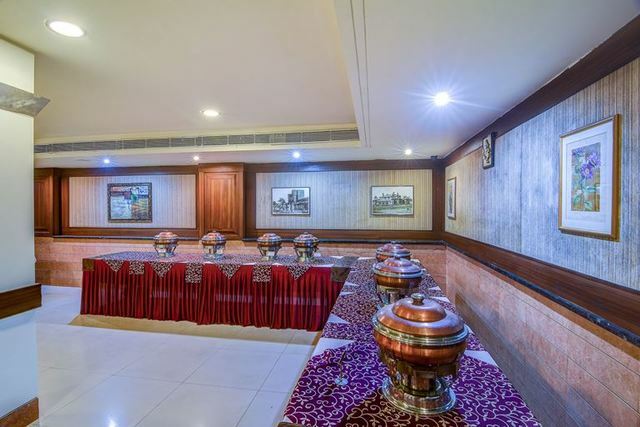 Restaurants like Taste of India and Rajhans are a minutes walk from the hotel. 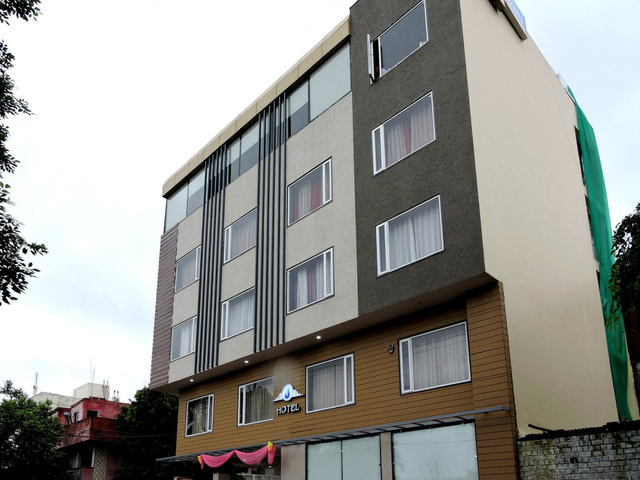 The locality is close to a lot of shopping centers. 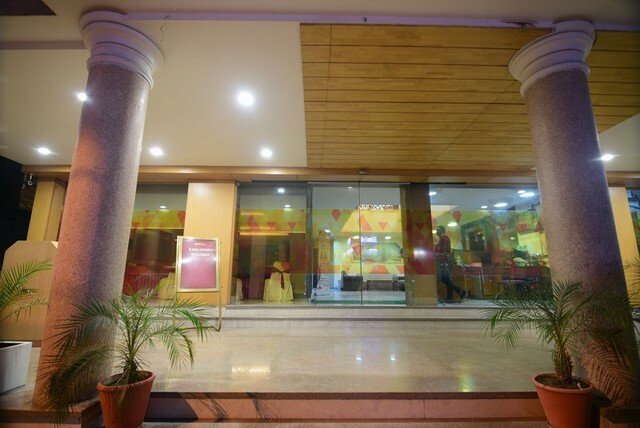 Dus (10) Number Market, 2 km away is a place you cannot miss to visit if you are a foody and prefer street food over anything else.The Dainik Bhaskar (DB) Mall, Ashima Mall and C21 Mall are all within 6-8 km from the hotel. 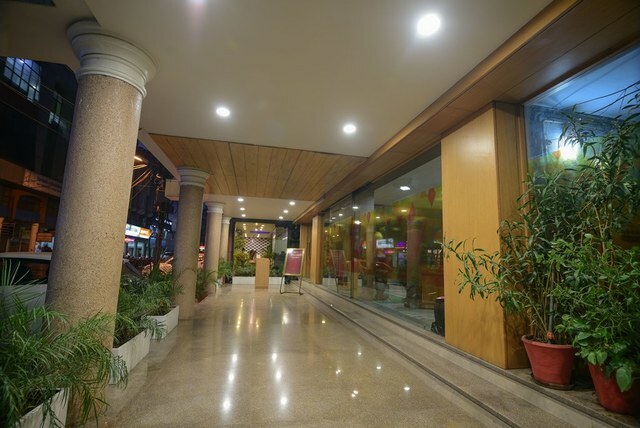 DB Mall (2 km) is the closest, very popular, hosts a lot of restaurants, shopping stores, movie theatres and ample parking space. 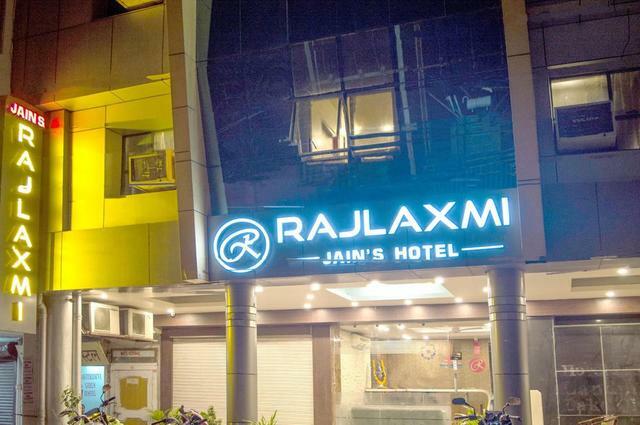 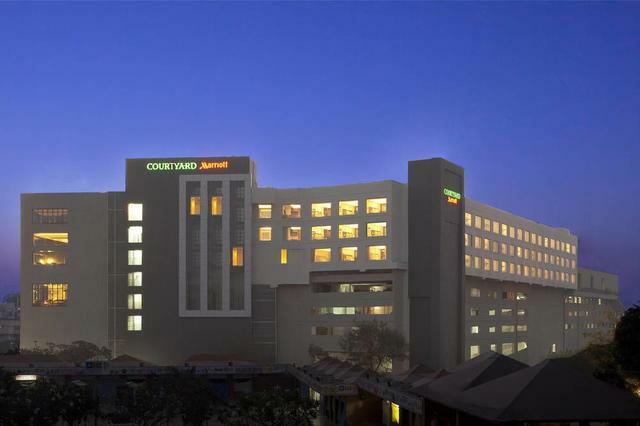 The hotel is 18 km from the Raja Bhoj International Airport, 1.5 km from the Habib Ganj Railway Station and 2.2 km from the ISBT bus stop."